The EE British Academy Film Award Nominations 2015 were announced this morning with Wes Anderson’s The Grand Budapest Hotel emerging as a surprise leader with 11 nominations. Though as expected stars like Benedcit Cumberbatch, Eddie Redmayne, Felicity Jones and Michael Keaton picked up much deserved nominations in the major acting categories. 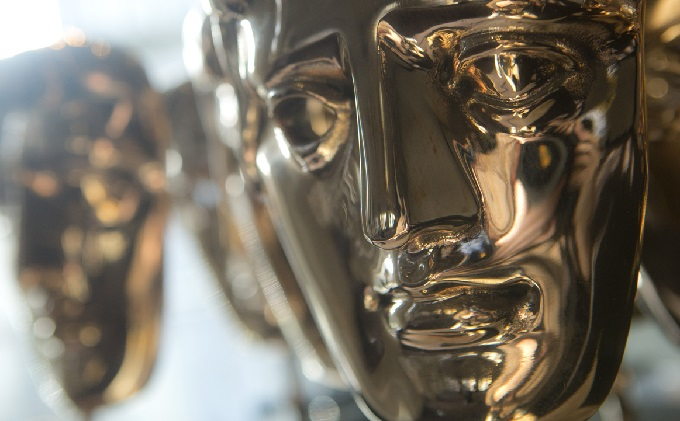 The winners will be announced at the EE British Academy Film Awards ceremony on Sunday 8th February 2015.